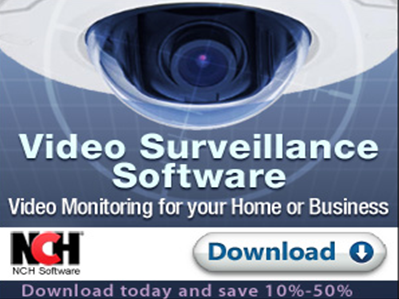 Prism video file converter software. Never be stuck with a video file you can't open again. Prism Video File Converter. Supports all popular video formats for quick and easy movie conversion. Slideshow creation software - combine still photos, video clips, music and narration to create memorable slide show movies that are easy to share.